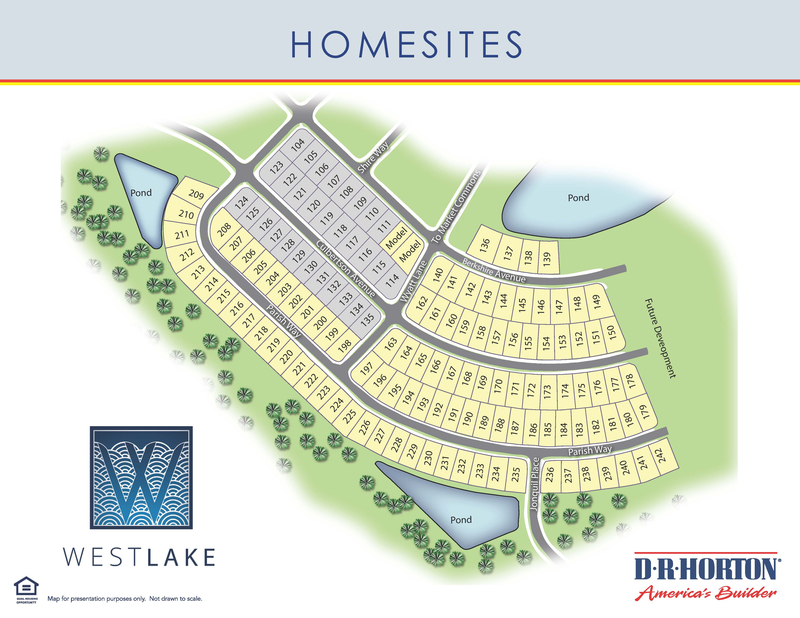 West Lake at Montrose are DR Horton homes starting at $280,000. With 9 different floor plans you can choose from a variety of styles ranging from 1730 – 3770 square feet and 3 – 7 bedrooms. West Lake at Montrose is a natural gas community offering single story and two-story homes with granite countertops. 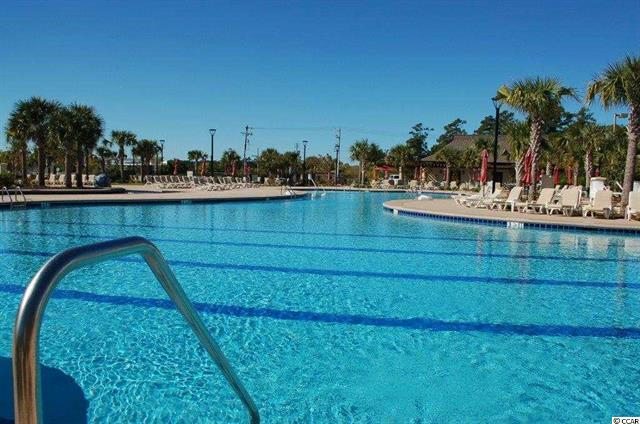 The $79 HOA includes a community pool, fitness center, nature trails, several playgrounds and lakes along with everything else The Market Common has to offer. 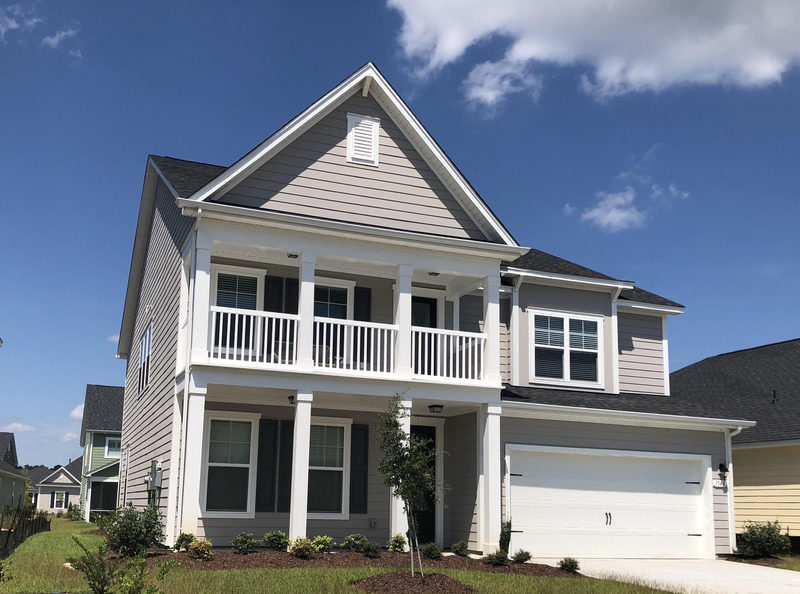 At The Market Common, you can enjoy multiple parks, playgrounds, running trails, a large pond, soccer fields, baseball fields, basketball courts and more! Savannah’s Playground is a wonderful park that is accessible for disabled children. SC Real Estate Network would love the opportunity to help you find the perfect home in the perfect place! Contact us for your free relocation guide by calling Monika Gutridge, Realtor, at 775-813-0621 or by email at Monika@SCRealEstateNetwork.com.